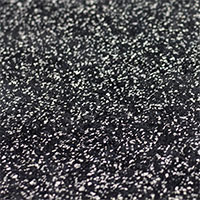 HDPE, or high-density polyethelene, is a lightweight, versatile plastic that is incredible strong and long lasting. 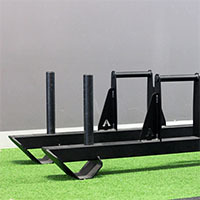 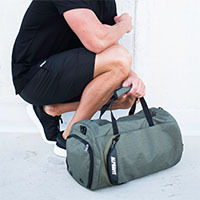 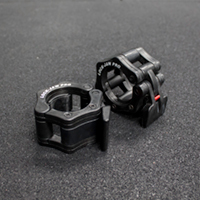 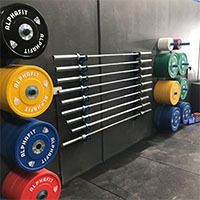 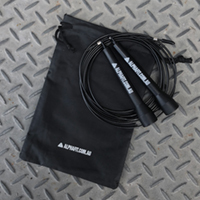 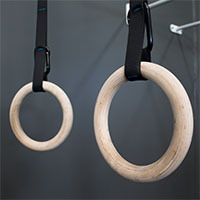 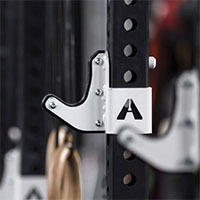 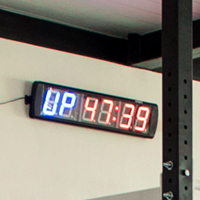 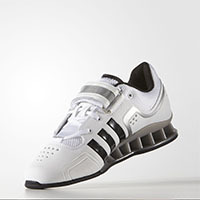 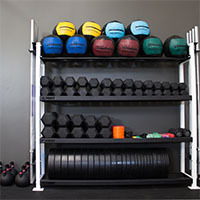 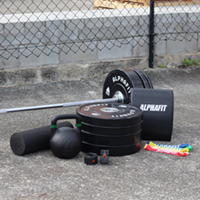 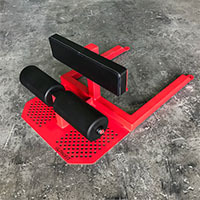 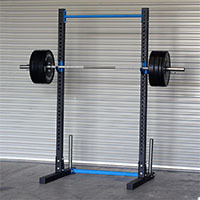 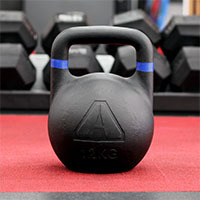 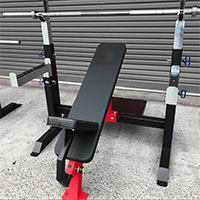 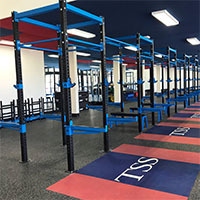 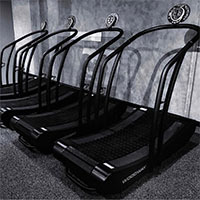 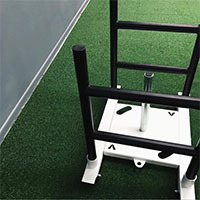 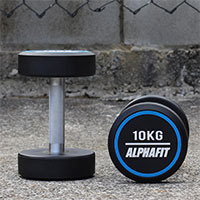 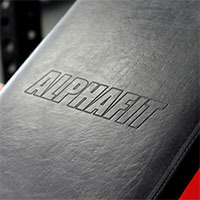 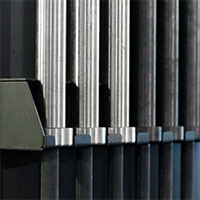 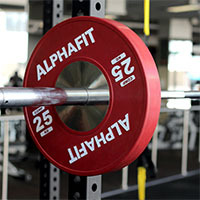 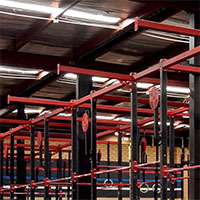 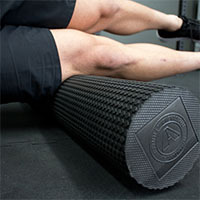 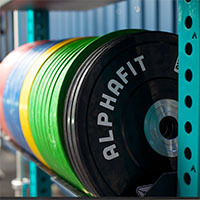 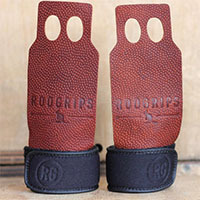 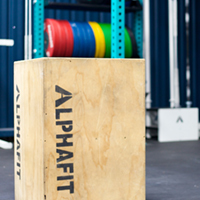 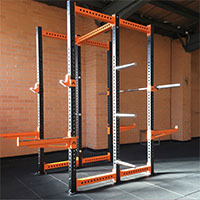 AlphaFit uses HDPE as a J-Hook liner to help you protect your valuable barbells. 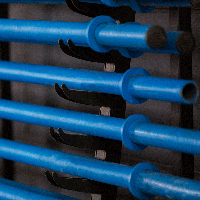 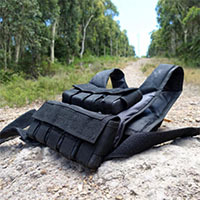 It is resistant to impact and weather so we know that your HDPE will last a long time but, if and when your HDPE protection does wear down you can replace your liners without having to replace the entire J-Hook.